Woke up to a rainy dreary day with full intentions of going for a walk and enjoying all the changing leaves but the weather had something different to say about that. 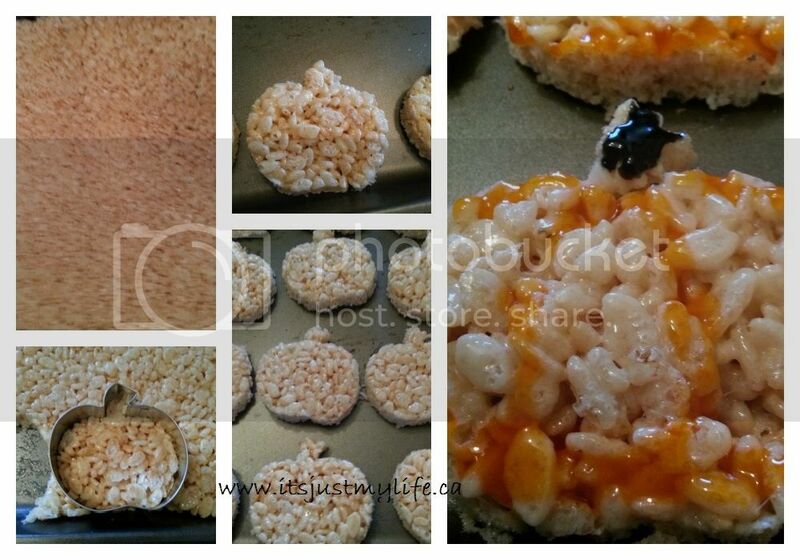 So if we couldn't go outside there was one way to chase the fall blahs away and that is to create some delicious Kelloggs Rice Krispies Treats. 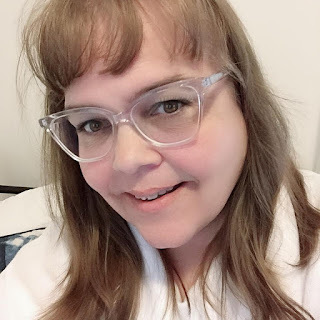 The first thing I did was venture over to the Rice Krispies site to look up the recipe to make my Rice Krispies Squares. 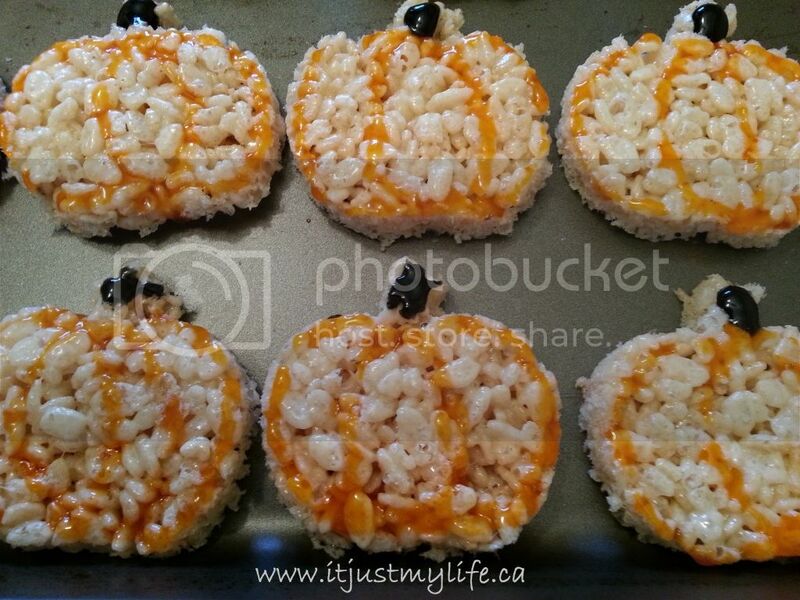 In no time at all we were putting already mixed Rice Krispies onto a cookie sheet to make cutting out the pumpkins easier. When using cookie cutters to cut from Rice Krispies I found it easier to dip the cutter in cold water after cutting a few so they didn't stick to the cutter. If you need them to be Gluten Free then just substitute the Rice Krispies for the Gluten Free ones! My daughter and I had a lot of fun decorating up the Pumpkins for her friends to enjoy. It is a quick easy and fun treat to do with our child spending time making memories with my child is very important to me.